Another Carrera 2.7 MFI is coming up for auction at Bonham's Amelia Island sale in a few weeks. 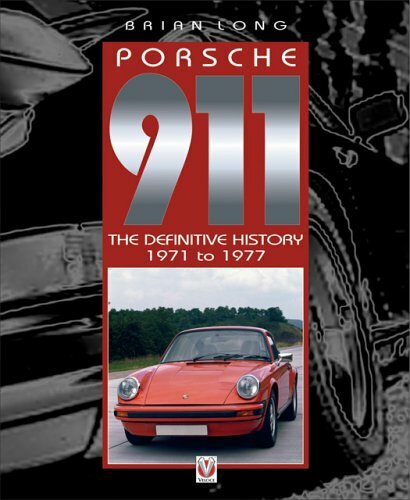 The legendary Porsche 911 RS of 1973 resulted from the factory's realization that the weight of its top-of-the-range 2.4-liter 911S production model restricted its development potential for racing. Therefore, it was decided to produce and homologate a special lightweight variant for competition purposes. The result was the 1973 Carrera RS (RennSport), which featured thinner-gauge metal in its doors, roof, trunk lid, and floors. When the homologation targets had been met – and considerably more consumer demand satisfied than the 500-car production threshold specified for FIA homologation – the lightweight RS was discontinued after 1,590 units had been built. However, the Carrera name continued on Porsche's top-of-the-range model, and a limited number of high-performance lightweight Carreras emerged from 1974-1976 for European markets only. These "Euro Carreras" as they came to be known retained the legendary Type 911/83 2.7-liter, 210bhp engine with Bosch mechanical fuel injection (MFI), the same engine as fitted to the legendary 1973 Carrera RS 2.7 homologation special. 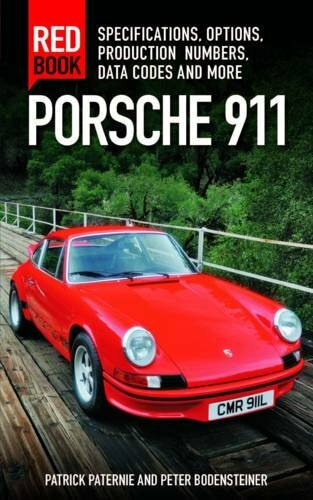 They had the benefit of being offered in the fully trimmed new style 911 body shell, with a specification more akin to the M472 'Touring' designation of more opulently equipped '73 RS's. The tail spoiler was an option, and a Targa version of the Carrera 2.7 MFI was also offered. In total, 1,647 Euro-spec MFI Carrera coupes were built during this three-year run, along with 631 Targas, for total production figures not vastly outnumbering that of the original 1973 Carrera RS. A US-spec Carrera was also offered, but with the vastly inferior CIS K-Jetronic injection system, it was down nearly 50 horsepower from the Euro-spec model, and thus simply wasn't an apples-to-apples comparison. 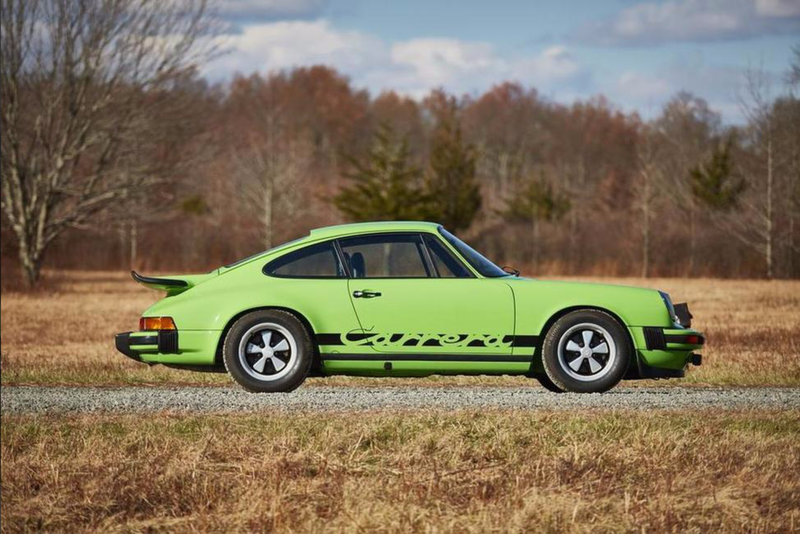 According to marque historian and legendary Porsche Le Mans racing icon Jürgen Barth, this 1975 911 Carrera Coupe was originally painted in the special order color of Ice Green Metallic over Black Leatherette. A nicely optioned car from new, it was fitted with factory extras including forged alloy Fuchs wheels with 7Jx15 fronts and 8Jx15 rears (M401), a higher powered battery (M197), black headliner (M469), the five-speed gearbox (M481), and tinted glass (M568). Dunlop Tires were fitted on the wide factory Fuchs. One of only 518 "Euro" Carrera Coupes produced during 1975, this wonderful Carrera retains its matching-numbers original 2.7-liter MFI engine, and is offered with books and tools along with a spare wheel and a spare key. 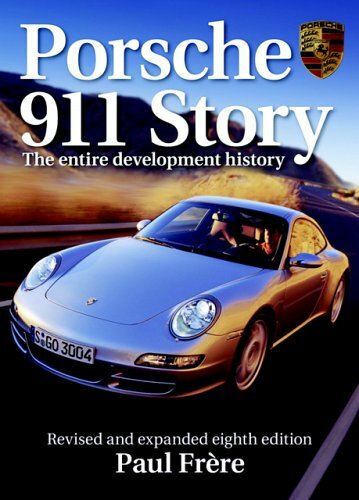 A low-mileage car from new, the Carrera was in single ownership for nearly two decades in Southern California, prior to which it had resided with another Southern California enthusiast owner. 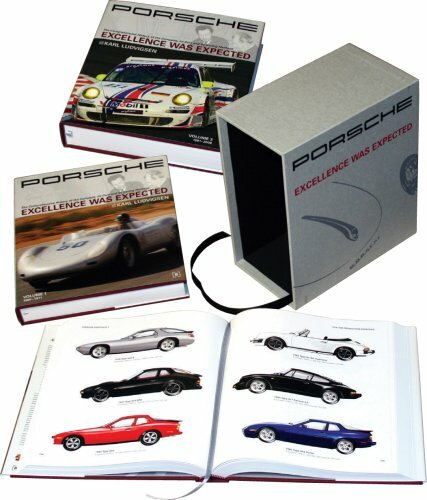 A binder of carefully preserved receipts for various maintenance and service work document attention lavished upon the Carrera back to 1997. An extremely thorough cosmetic restoration was performed in 2012, during which the Porsche was painted in the period Porsche factory color of Lime Green. In this undeniably striking hue, a subtle entrance anywhere is all but impossible; the Carrera truly invites competition and the envy of all onlookers. Body and paintwork were entrusted to Cooper's Classy Car Care of Santa Ana, California, and their extensive efforts to get the cosmetic presentation just right are extensively cataloged in multiple receipts. Interior components were renewed as needed with parts sourced from Autos International. It is understood that the engine, gearbox, and MFI pump were all previously rebuilt, though receipts for this work are unavailable. Once finished, the Porsche was enjoyed on the road as well as being shown occasionally at PCA Concours events; it also was the recipient of a 2nd in class award at the Dana Point Concours d'Elegance in Southern California. With limited production numbers, a technical specification virtually identical to the 1973 Carrera RS, low original mileage and an exciting color combination, this striking Euro Carrera is one of the fastest appreciating classic Porsche models, and for good reason. This one is undoubtedly one of the finest available in the world today. Auction estimate at $280,000 - $340,000 USD (€246,000 - €300,000).